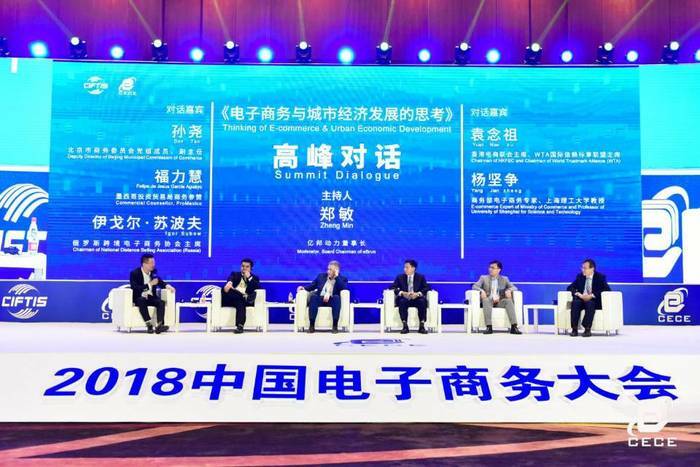 2018 China Ecommerce Conference was held from 28 May – 1 June 2018, by Ministry of Commerce of the People’s Republic of China Department of Electronic Commerce and Information and Beijing Municipal Commission of Commerce, with the theme of “New age of innovation, links to new future”. 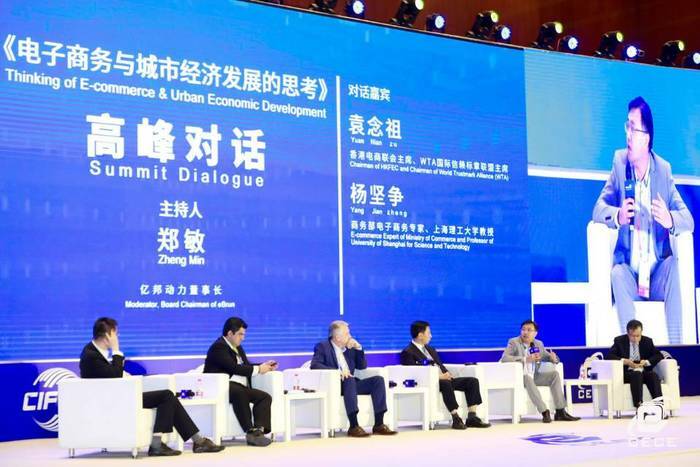 Our chairman, Mr. Joseph Yuen was invited to share his insights toward the relationship between e-commerce and economic development. This is the 7th version of China Ecommerce Conference, it is also a main element of the 5th China Beijing International Fair for Trade In Services. It aims at bringing new structure and insight for e-commerce, providing a platform for traditional and international organizations to have knowledge transfer and collaboration, as well as linking government, corporations and the public to share knowledge together. The conference attracted guests from international organizations such as United Nations, government bodies and unions of foreign countries, directors of over 60 regional department of commerce, more than 300 representatives from Chinese and foreign corporations. Significant representatives include Mr. Wang Bing-nan, Vice Minister of Commerce of PRC, Ms. Izabella Durant, Vice Secretary of United Nations Conference on Trade and Development, Mr. Liu qiang-dong, Co-founder and CEO of JD.com and Ms. Zhang wen-yi, Amazon Global Vice President and President of Amazon China. Mr. Yuen joined the summit discussion with Mr. Felipe Garcia Aguayo, Counselor of Investment Promotion and International Business Unit of ProMexico, Mr. Igor Subow, Chairman of Russian Association of Internet Trade Companies, Mr. Suan-yao, Deputy Director of Beijing Municipal Commission of Commerce and Mr. Yang jian-zheng, Professor of University of Shanghai Science And Technology, together to discuss the latest trend and significant results of e-commerce, and the contribution and relationship between e-commerce and economy of their respective regions. 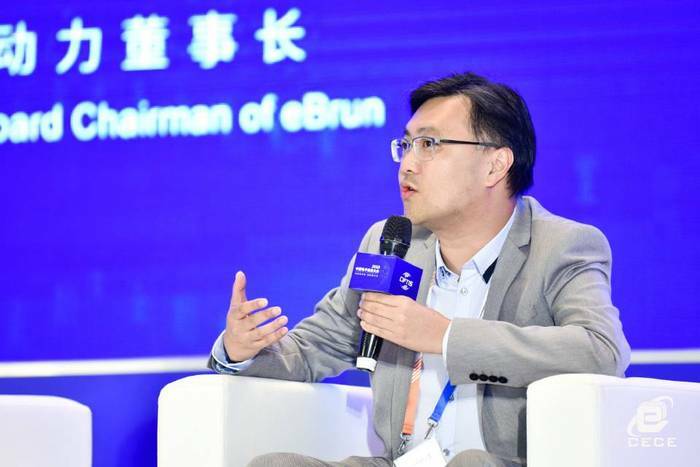 Mr. Yuen was glad to be invited by organizing units to share his thoughts with all honorable guests, and look forward to have more communications with organizations from different parts of the world to promote the development of e-commerce in the future.